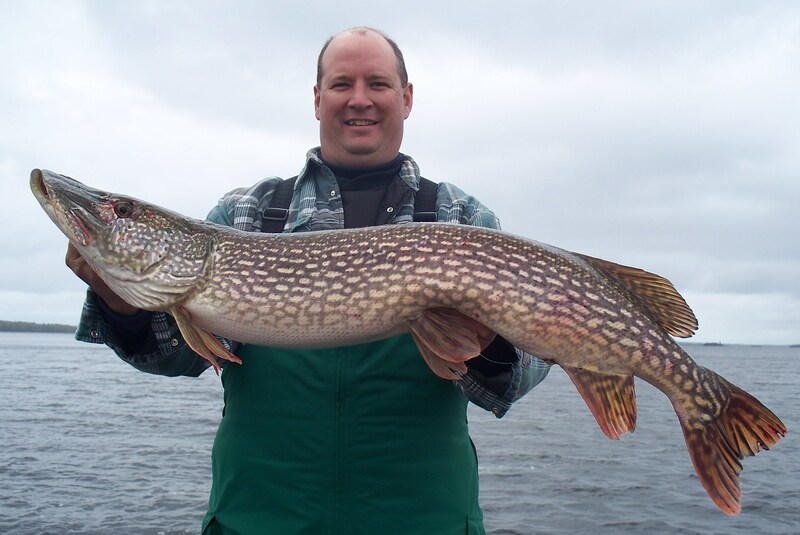 World famous for its trophy walleyes, Lac Seul also supports excellent populations of northern pike and smallmouth bass. With nearly 3,000 miles of shoreline and a surface area over 500 sq. miles, Lac Seul is the second largest body of water in Ontario. 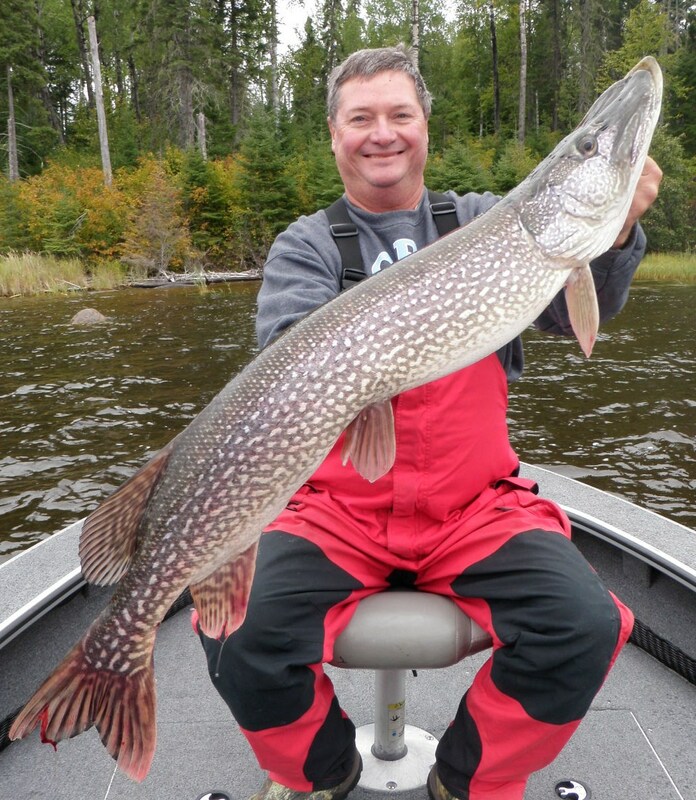 This immense size is one of the critical factors necessary for a Canadian Shield lake to consistently produce numbers of trophy quality fish. 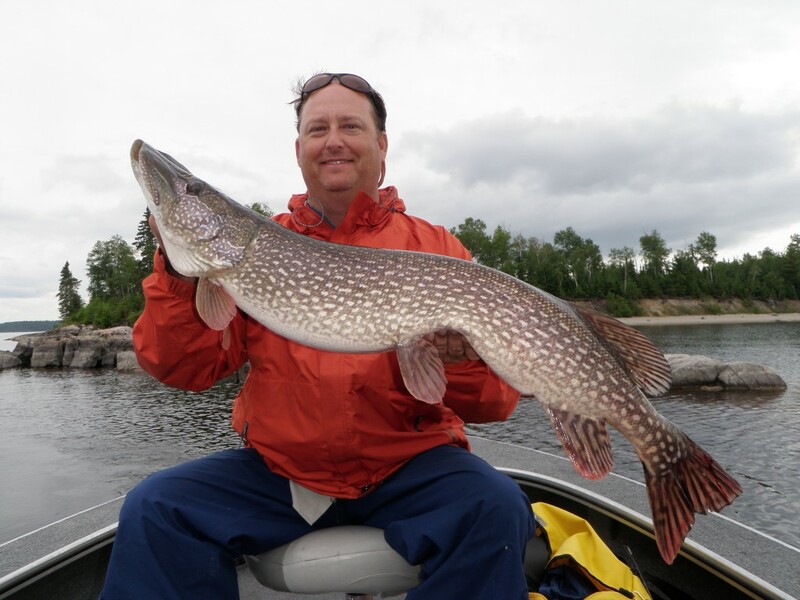 Specifically, Lac Seul provides the diversity of habitat and abundance of nutritious forage that are essential for top predators to reach their maximum size. 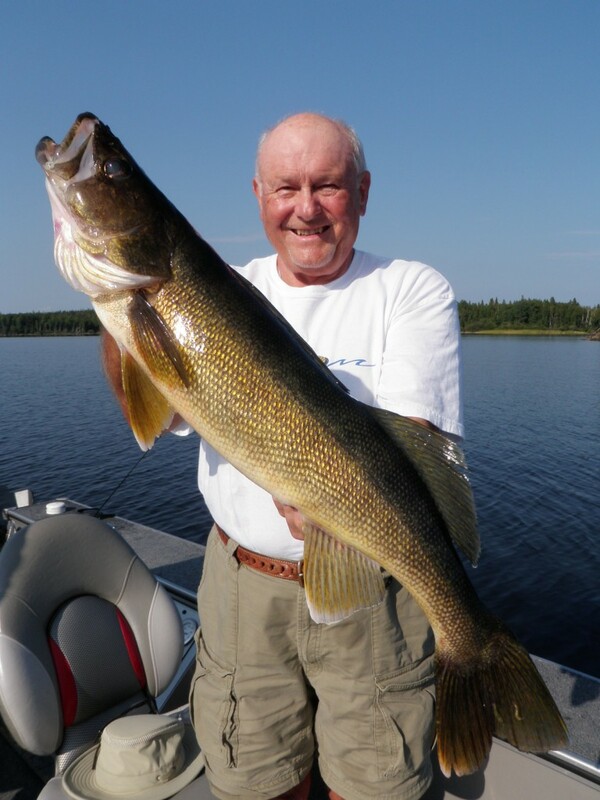 Combine this potential with careful conservation policies and you have the opportunity to not only catch lots of fish, but you also have a real chance to catch the trophy of a lifetime. 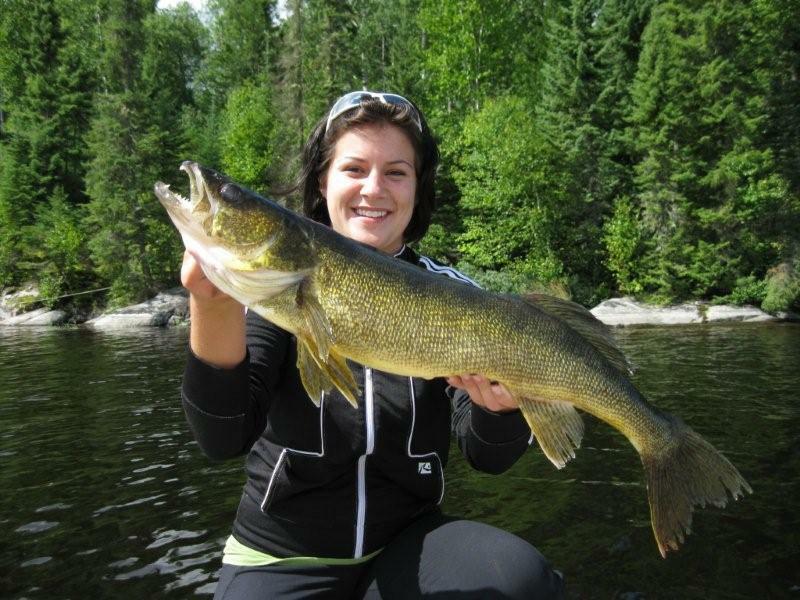 Located on the south central shore, Silver Water Wheel is the only lodge with direct access to Lac Seul by way of logging roads straight north of Dryden. The dining room door is 100 ft. from your boat and from your dock slip you can see a dozen different fishing spots where you will likely begin your fishing day. Over 90% of our trophy fish are caught and released within 12 miles of the main lodge. You are welcome to explore the lake if you choose, but there are no mandatory hour long boat rides to get to the “good spots” at Silver Water Wheel. 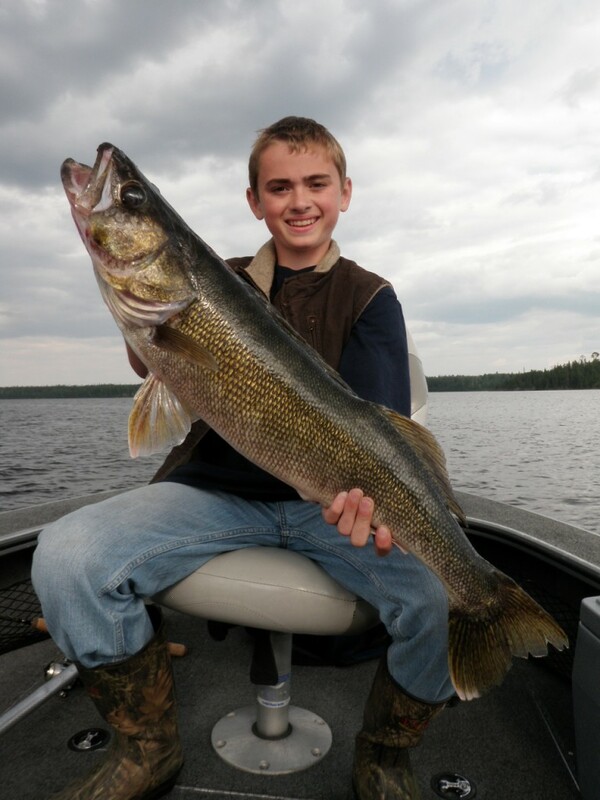 The guide crew knows that time spent trailering boats or driving around the lake is valuable time lost from a quality fishing day. The abundance of great fishing right around the lodge also gives guests the option to take their boats out fishing on their own after supper. Another advantage to our location is access to the South channel. 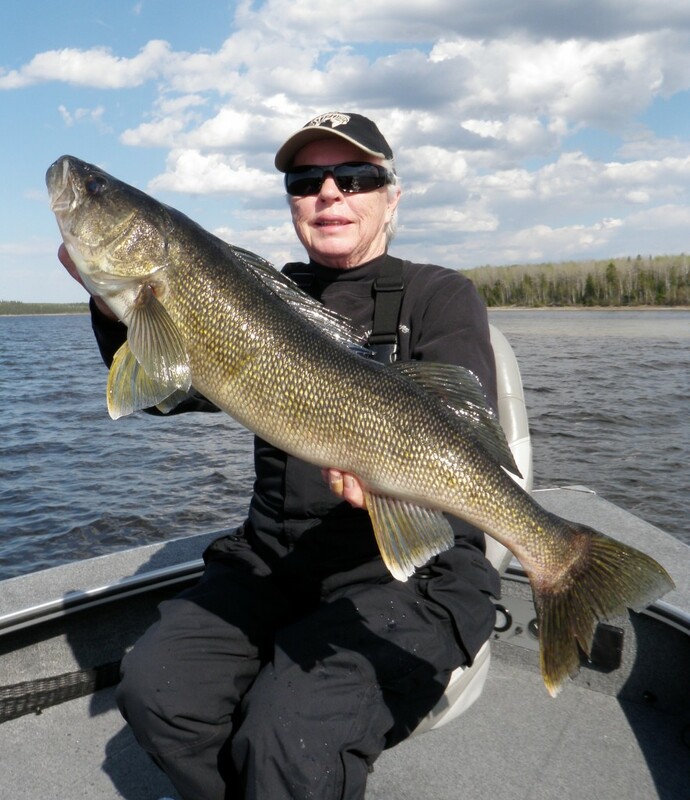 If you happen to get caught by a storm or big wind while fishing the main lake, your guides have an alternative safe and comfortable way home without fighting th e big water.